Imagine you are in a shopping center. You fill your shopping cart up with stuff; shampoo, a couple of birthday cards, a book. But then something happens—perhaps you are called away to an emergency—and you decide to abandon your shopping cart in the middle of the store. While most people would only abandon their shopping cart in a physical store for a serious reason, in eCommerce, cart abandonment is quite common. 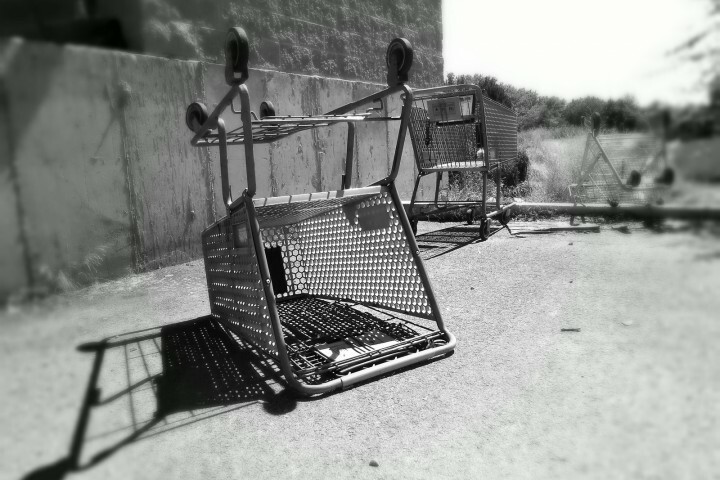 The average cart abandonment rate for 2015 is 68%, according to the Baymard Institute. Many factors are thought to cause cart abandonment. This post will focus on three of the things you can do to minimise the friction in your checkout process, as a WooCommerce store owner.